awakening in them the eternal vital vigilance. 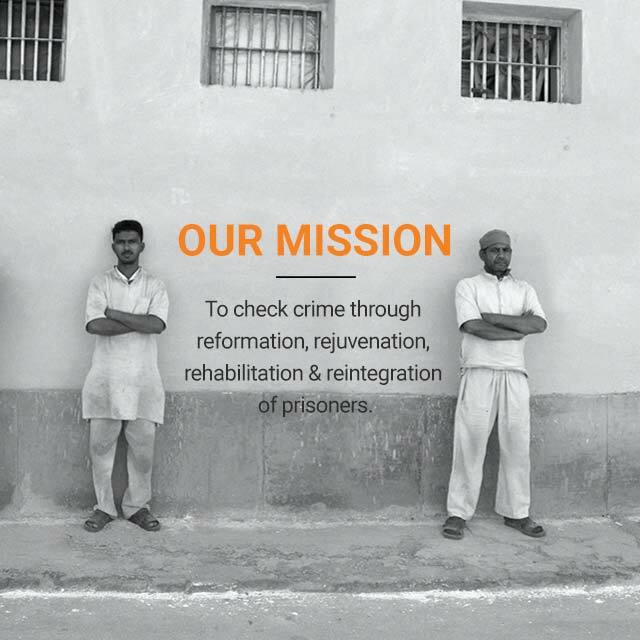 inmates from punitive solitude to responsible social life. Among prisoners are those who are professional criminals, first time offenders, and innocents. The challenge remains to correct and reform criminals; make first time offenders withdraw from offensive mindsets & prevent innocents from criminalisation. 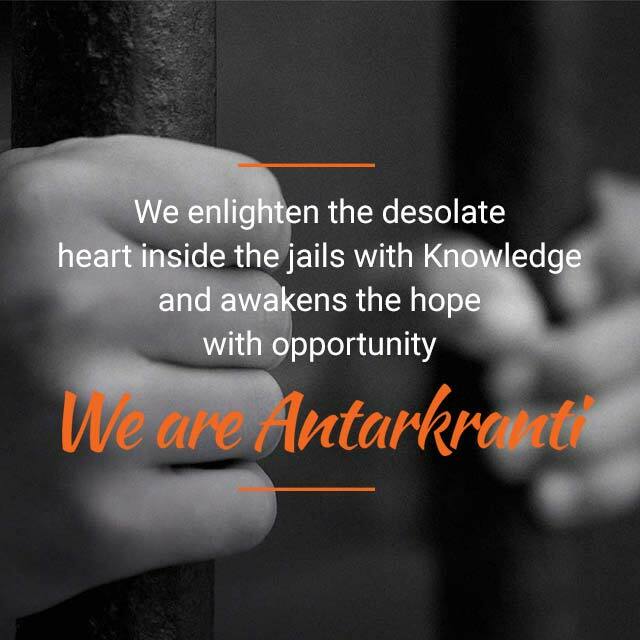 Antarkranti is strategically working to provide a tangible solution to these inmates bound by the prison walls, giving them motivation, direction and prospects to live a life of virtue and dignity. The program has its root in the ideology and mission of Shri Ashutosh Maharaj Ji, Head & Founder; DJJS of channelizing human potential for establishment of world peace. His Holiness conceptualized Antarkranti to awaken the affirmative but the unfortunately dormant traits of the misled and productively channelize their active but misfired powers to contribute towards peace building and repaying the society its due as proud citizens. 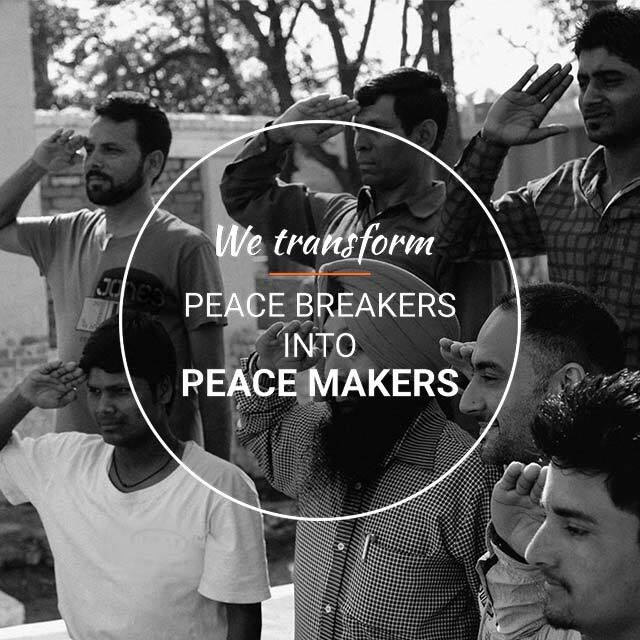 "Ample scope exists to transform peace breakers into peace makers". 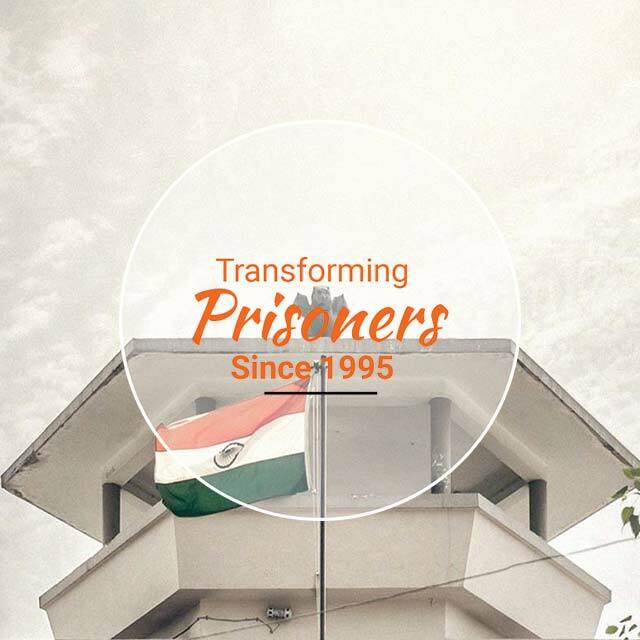 With this belief and mandate of transforming and rehabilitating, Antarkranti has created landmarks in reforming and transforming lives of millions of those behind bars, and post their release rehabilitating them and amalgamating them into mainstream society, infact as missionaries of peace! Shri Ashutosh Maharaj Ji, has guided each and every step of his disciples and volunteers to actualize this magnanimous wish. 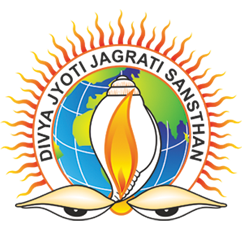 Only, he, with his intitutive sight, divine comprehension & unfailing guidance has made the programme realize its goal.